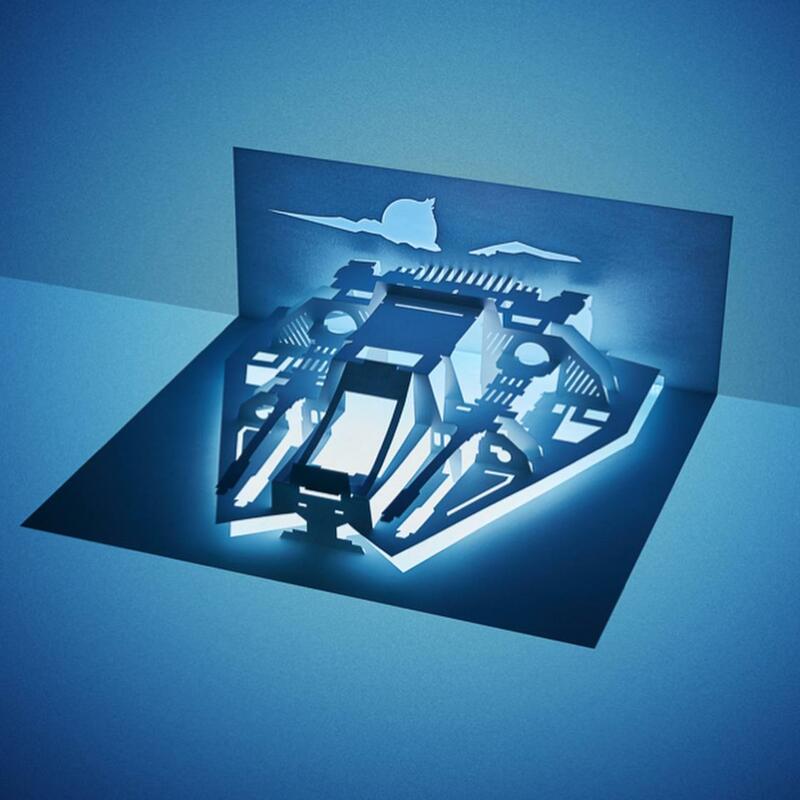 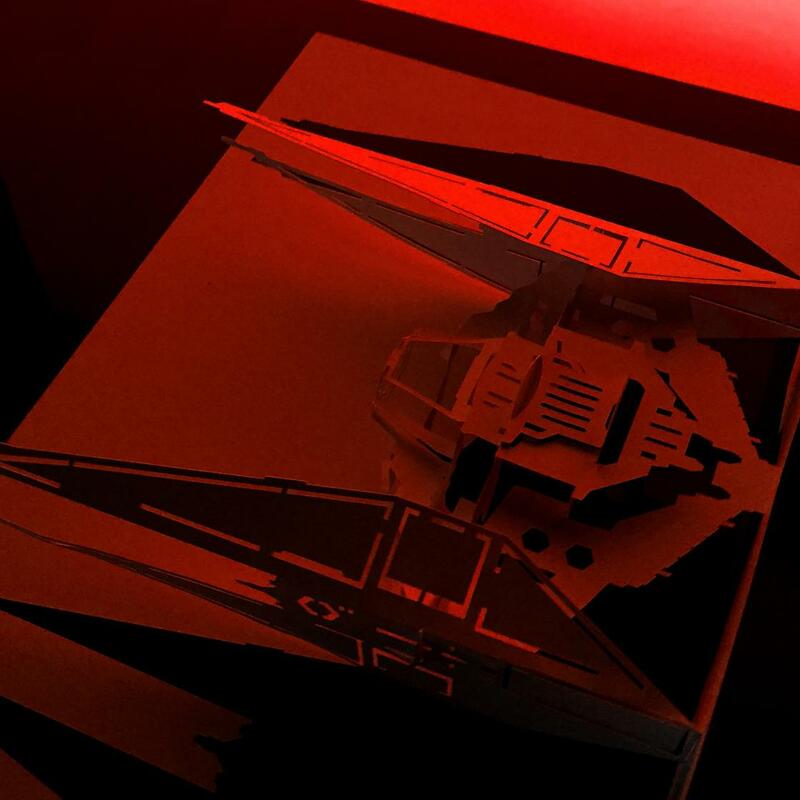 The Star Wars Kirigami book offers you to build the iconic spaceships of the Star Wars saga, just by cutting and folding paper! 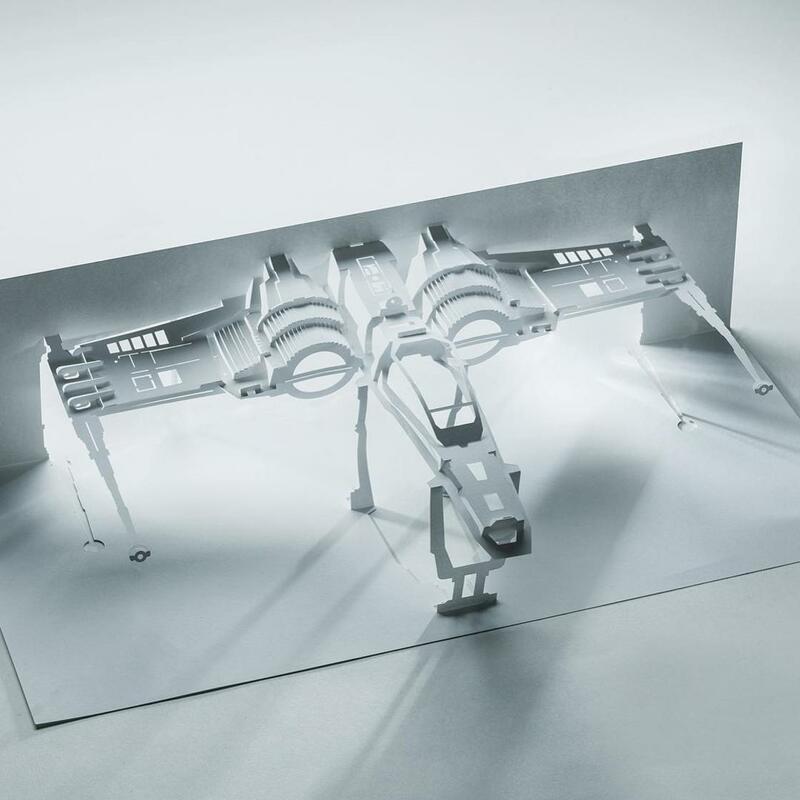 After the book Architecture Paper Models we were talking about a few days ago, this new book designed by Marc Hagan-Guirey, aka PaperDandy, applies the principle of Japanese art Kirigami to the X-wings, the Millennium Falcon and other Tie Fighters. 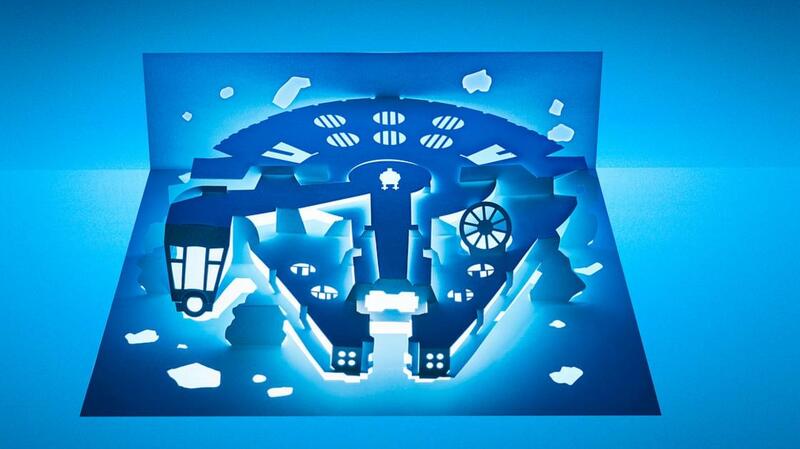 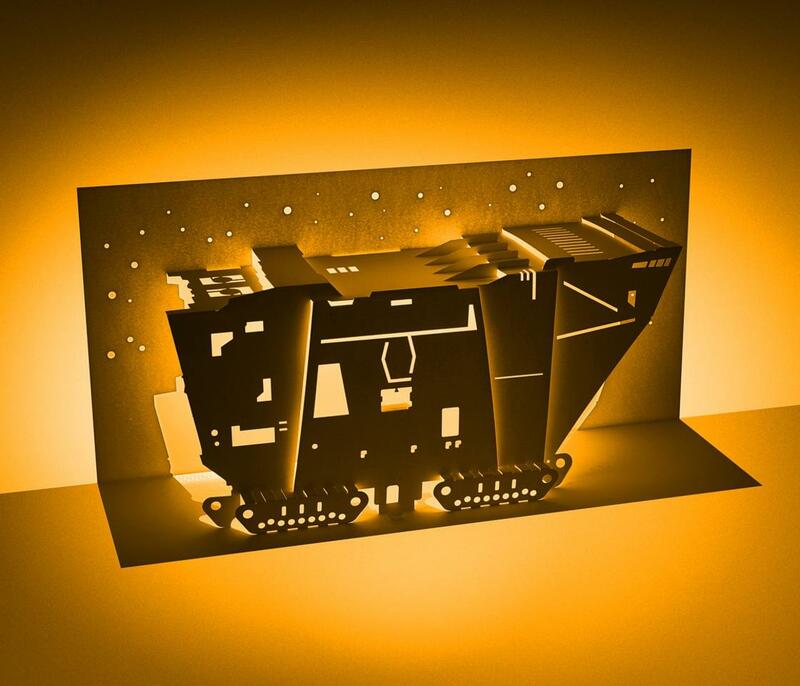 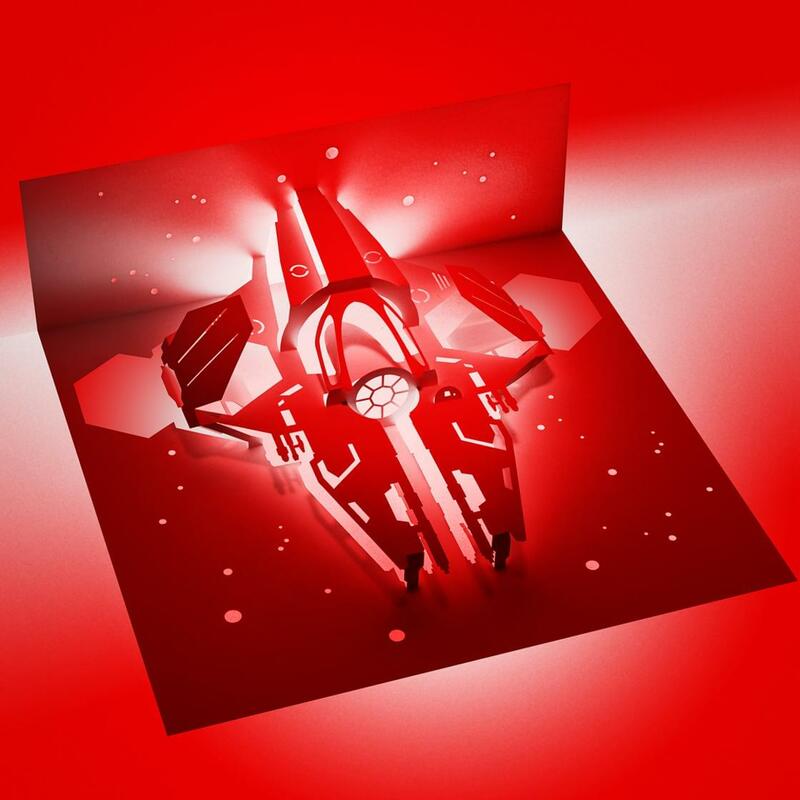 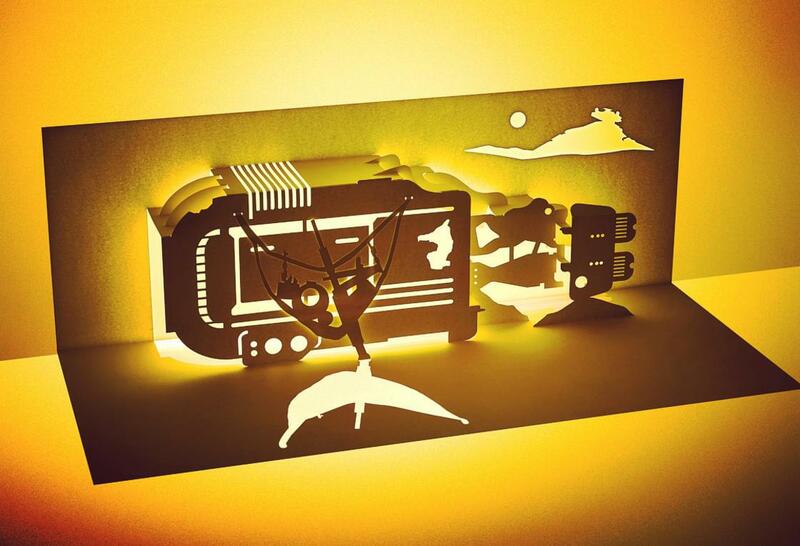 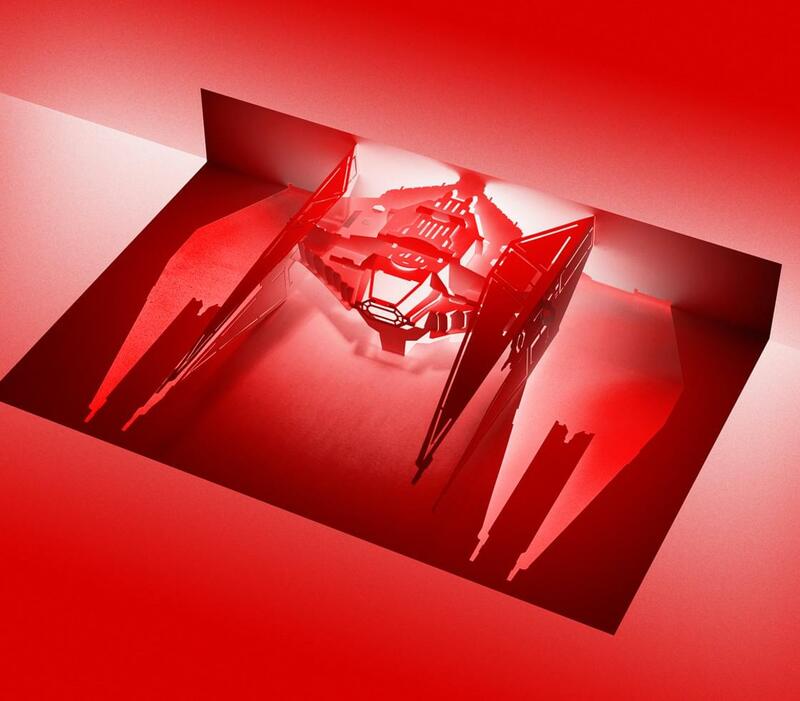 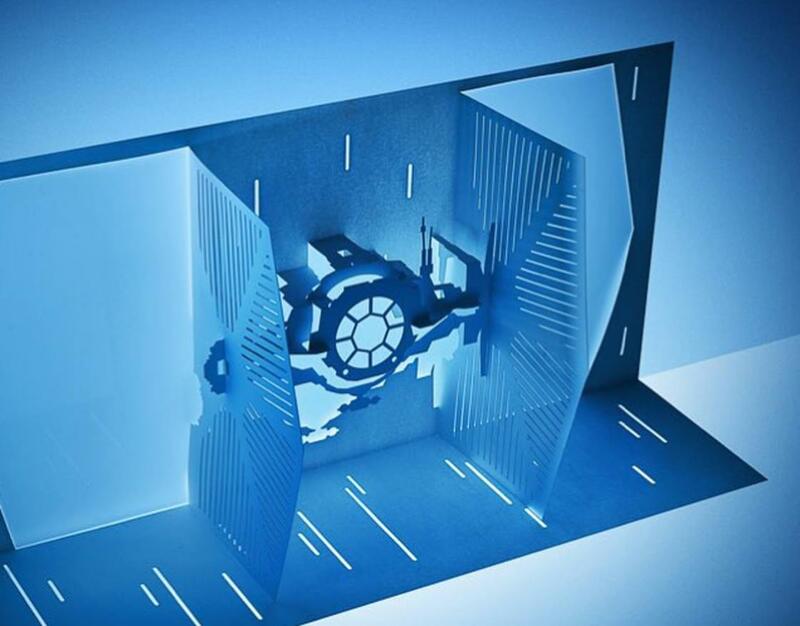 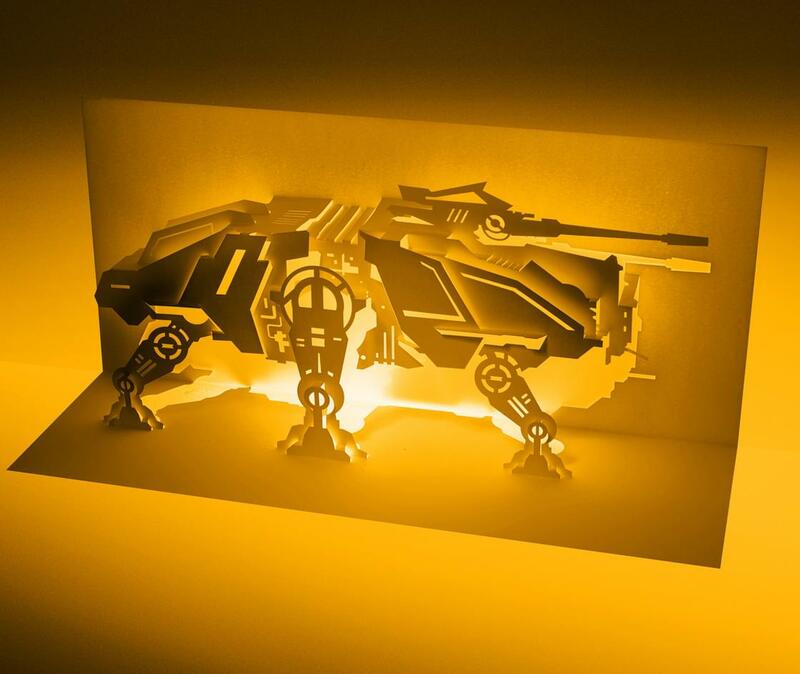 The Star Wars Kirigami book is available on the author’s website.